Welcome to our Cornwall Ramblers webpage! Also visit our Facebook Page. 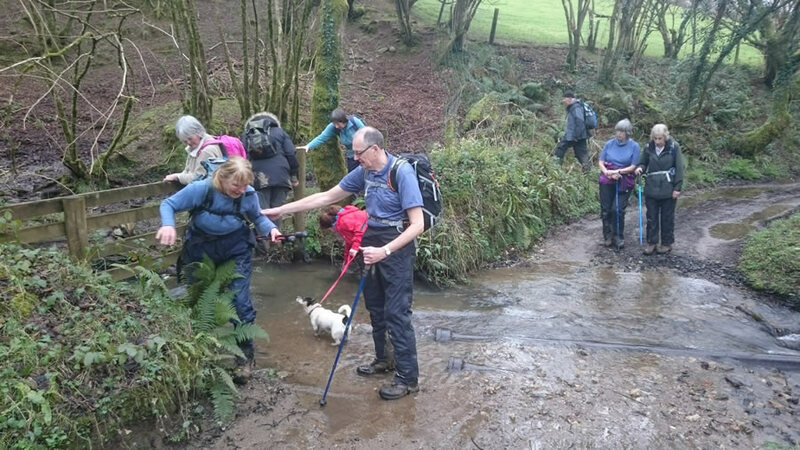 We cover a large area with diverse walking, from coastal, to countryside, exploring industrial mining areas and discovering parish paths and some hidden gems. We are divided into 7 groups including a thriving young walkers group, Kernow Boots. These are of varying lengths, ranging from easy short walks of 2- 3 miles to the more challenging 18 miles....something to suit everyone. 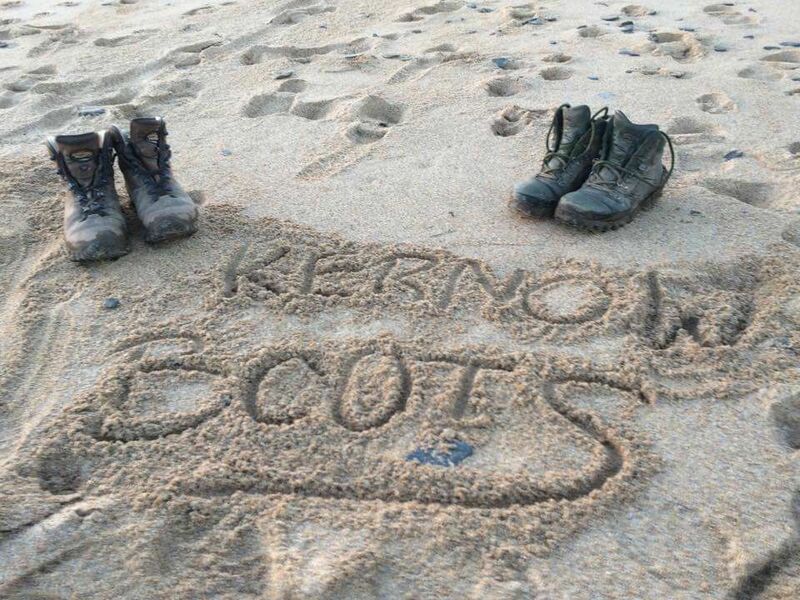 Kernow Boots is a Young Cornwall Ramblers walking group mainly aimed at 20-30s. As well as exploring Cornwall on regular weekend walks, we organise social events and the occasional weekend away camping. Come along and see what we’re all about! 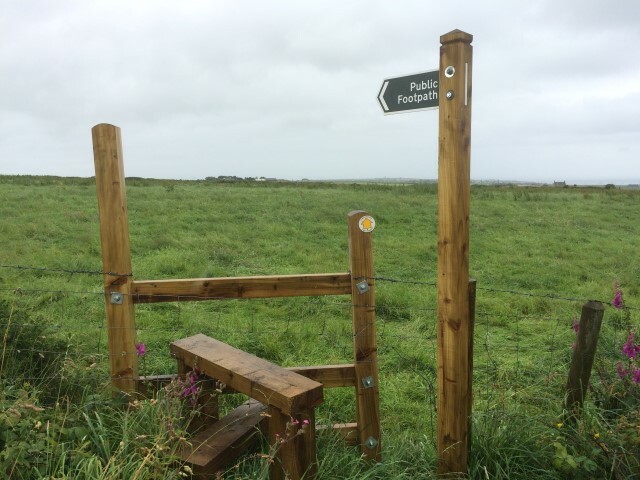 Every month a linear Coastal walk is held and another section of the 300 mile long Cornwall Coastal path is completed. 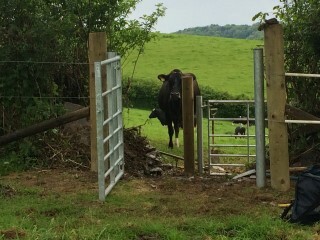 Working locally and nationally with other Countryside users and with Cornwall Council to improve access for everyone. Ramblers is a great way to meet new friends with shared interests and a passion for walking. All are welcome and we hope that you will join us on walks social events and meetings. 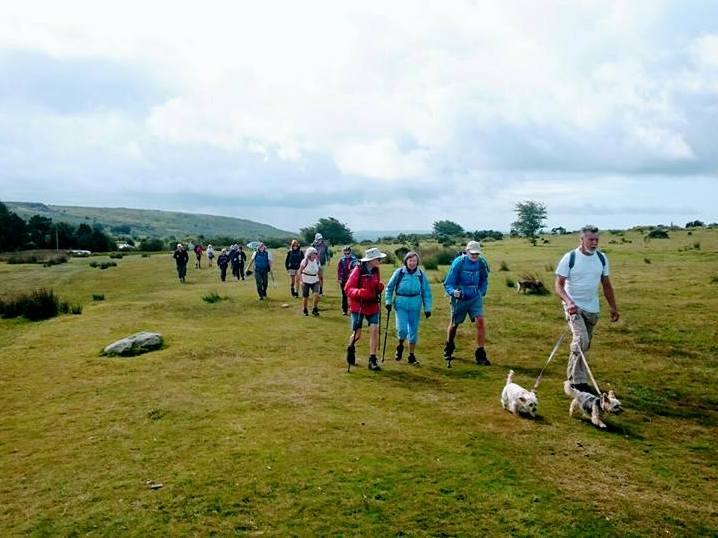 Non members are welcome too on all our walks and are invited to try out walks with different groups before joining the Ramblers. The Ramblers is a great way of exploring your local area or an area you are visitng, discovering pathways and meeting like minded people. We look forward to walking with you! Join the Ramblers and become a member of Cornwall Area.